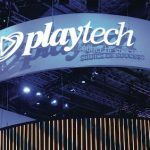 GVC Holdings PLC, which will see Playtech supply its services and products to all GVC brands, both in existing and new markets, for the next six years. 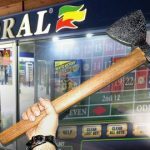 Ladbrokes and Coral betting shop staff brace for Darwinian struggle to avoid redundancy ahead of massive shop closures starting May 1. 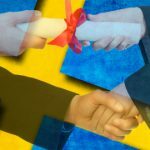 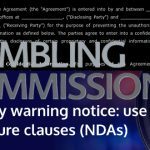 The UK Gambling Commission warns licensees to tread carefully when it comes to using non-disclosure agreements when resolving disputes with customers. 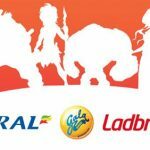 Yggdrasil has finalised a deal with GVC, owner of Ladbrokes, Coral and Gala, to provide each brand with its market-leading casino slots gaming content. 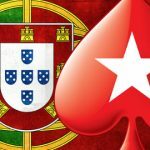 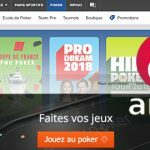 GVC Holdings pulls its Bwin and PartyPoker brands from Swiss market, other brands exit as well after new gambling rules kicked in on January 1. 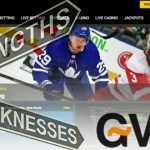 GVC Holdings issues sneak preview of 2018 results, which shows continued online gambling growth while UK retail continues to struggle.